Gas Gun Nails. (Paslode). 90mm. pk 2,000. 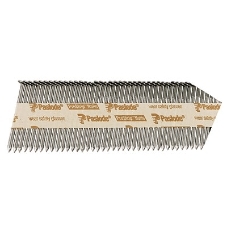 Extremely tough nails for use with a paslode gas nail gun. With a patented Pro-Strip Collation. They are laminated and water resistant. Complete with 3 gas canisters.